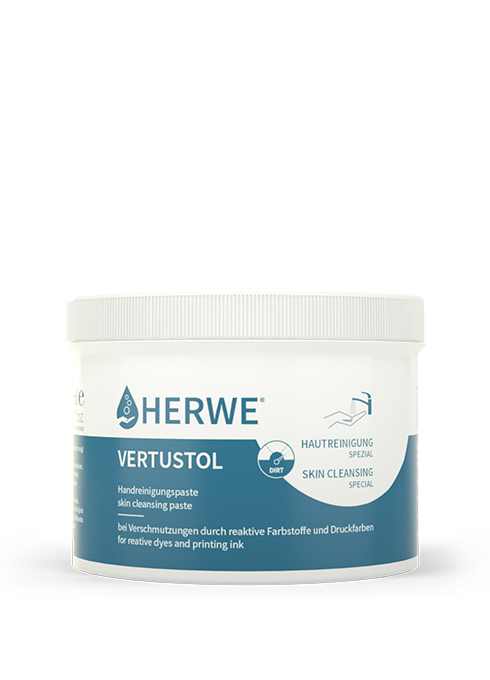 Skin cleansing should remove irritating or damaging dirt from the skin. 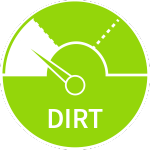 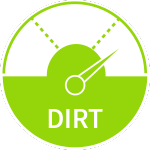 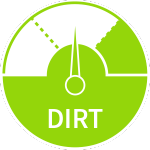 Not quick cleansing, but one adjusted to the level of dirt is the focus. 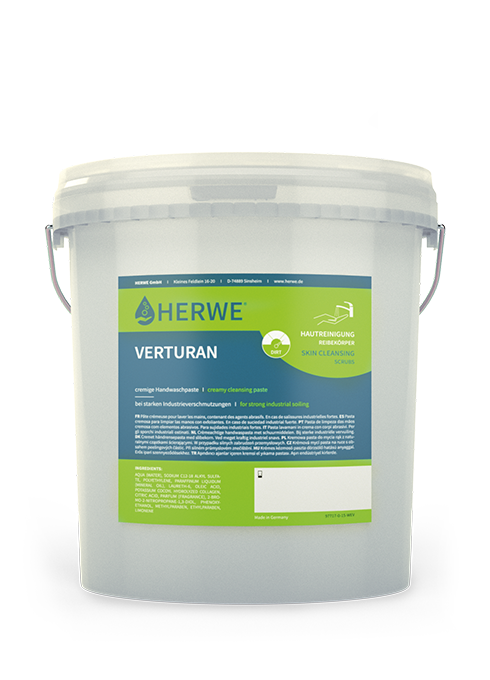 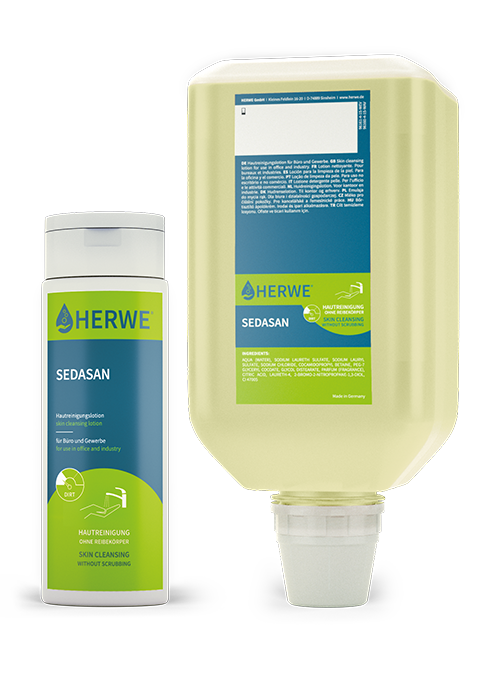 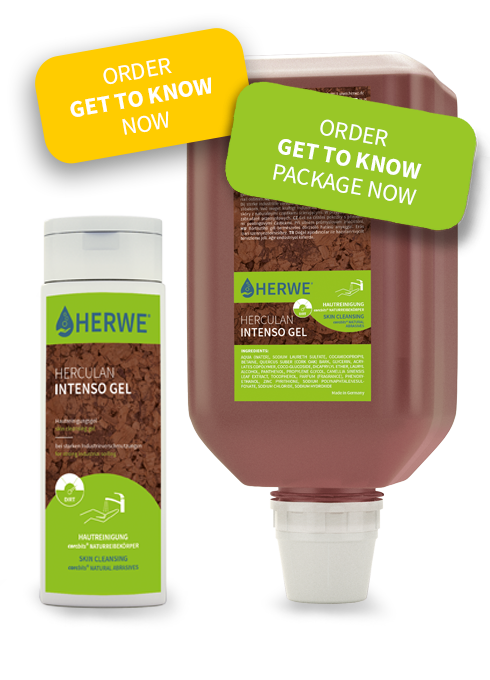 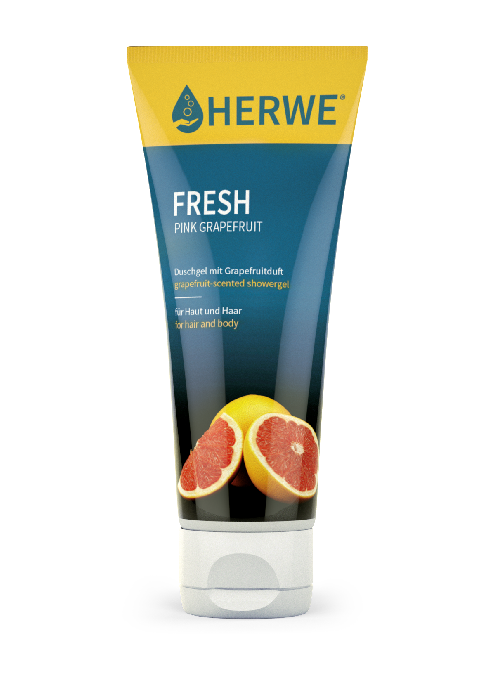 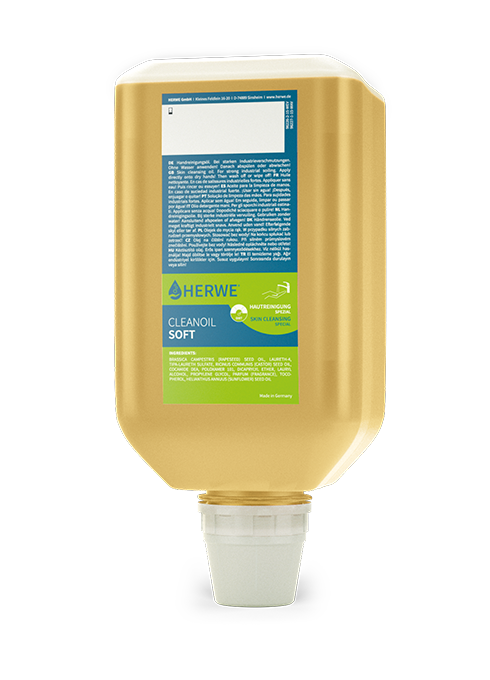 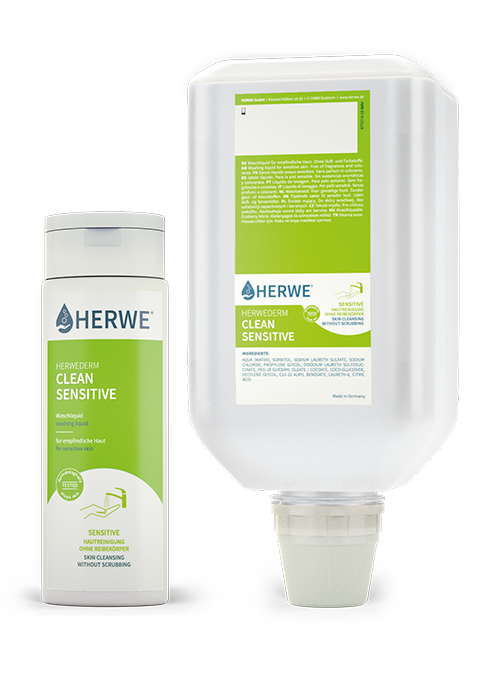 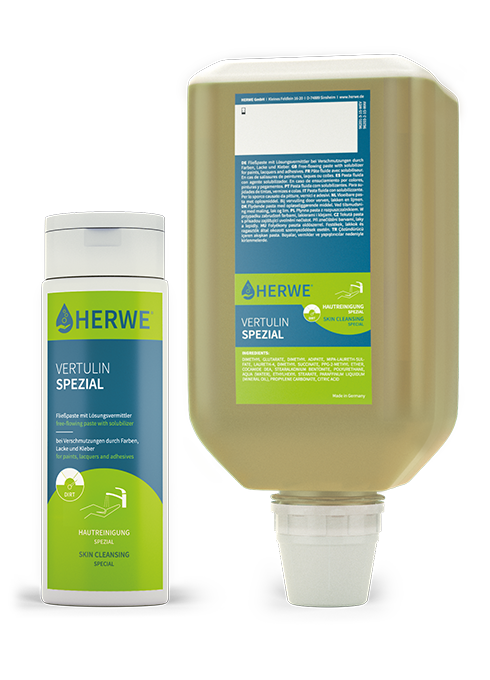 When selecting the HERWE skin cleansing products, therefore the most effective cleansing possible, with the greatest possible protection and skin compatibility is the most important criteria.